Order your books here - we price match! 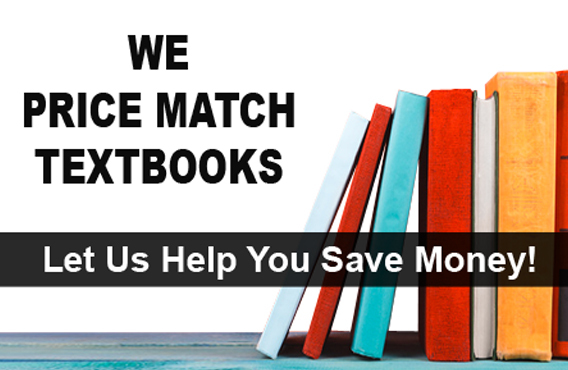 We rent EVERY textbook! Clothes, gifts, electronics & more! Your chance to SAVE BIG on this special item! Hurry, limited quantities!